Deputy Prime Minister Vũ Đức Đam has urged ministries and sectors to conduct specific activities to carry out the Government’s policies to encourage business startups. Creating such enterprises is considered an opportunity for Việt Nam to speed up its growth and narrow development gaps with other countries. 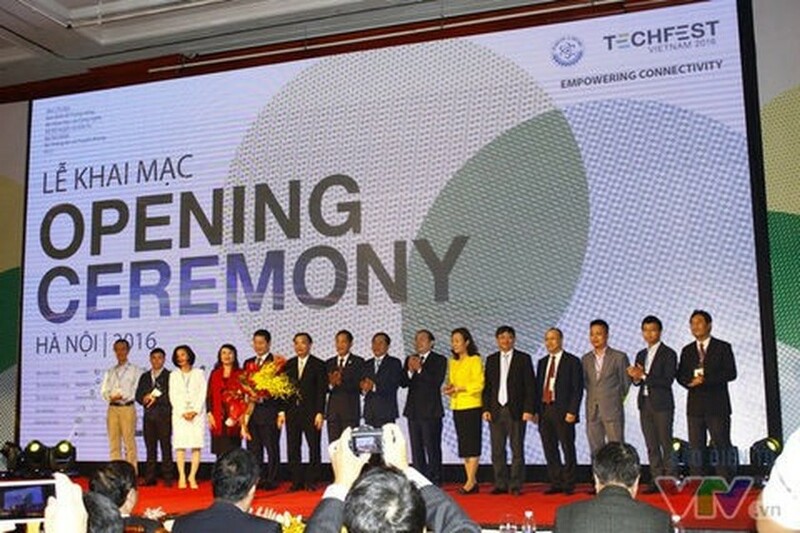 The deputy minister made his statement at the opening ceremony of the Việt Nam technology startup festival (TechFest Vietnam 2016) on Saturday. The two-day event, which took place in Hà Nội, is held annually by the Ministry of Science and Technology. The event gathered partners in the startup ecosystem, state agencies, investors, the startup supporting community and new startup groups. Along with the significant risks associated with new businesses, startups also have the high potential of producing valuable products with strong competitiveness, he said, adding that the Government has designed various support policies for the startup community. Meanwhile, Minister of Science and Technology Chu Ngọc Anh noted that in the wake of the trend and potential of technology and innovative enterprises, the Party and State have focused on the expansion of the science-technology market and encouraged creative startups. 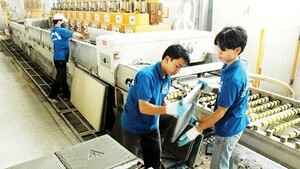 Việt Nam’s stable creativity index in the past two years has lifted the country to rank among top ASEAN countries in the field, said the minister, pointing out that the development of the science-technology market has yet to match the full potential of domestic supply and demand sources. He also noted that the young startup ecosystem is promising, attracting the regional startup community with an increasing number of investors and business incubators, along with more completed legal corridors for startup activities. In the future, the ministry plans to work more closely with other ministries, sectors and startup organisations to assist startups at home and abroad to connect components of the ecosystem and learn from the international startup community, he said. The 2012-16 period saw a flourishing of startups, with a considerable rise in both quantity and quality of incubators. Currently, the country has 1,800 startup enterprises, along with 21 incubators and seven business accelerators. TechFest Vietnam 2016 attracted some 2,000 participants, including 100 Vietnamese and foreign investors and 100 startup enterprises. A number of activities will also be held to connect domestic and international investors with startups, honour outstanding startup firms and link Vietnamese startup ecosystems with international ecosystems. Moreover, startup firms will also have the chance to recruit human resources from 200 applicants attending the event.